LUCKY! The Children’s Place: Take up to 50% off Entire Site! HOT! 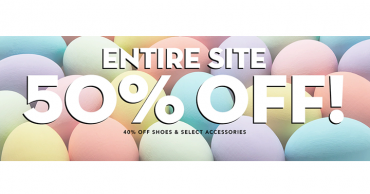 The Children’s Place: Take up to 50% off Entire Site!